How big is the “Big Tent” in the Church of the Nazarene? Evangelist Dan Bohi and Pastor Rob McCorkle have written a fascinating book that may provoke readers to ask this question with greater urgency. The Holy Spirit’s work should result in both purity and power, in spiritual gifts and the fruit of the Spirit, and in holiness and miracles in and through the lives of believers (Kindle location 126). This two-winged dove metaphor undergirds the rest of the book, a wide-ranging discussion of multiple topics including (among others) revival, the Five-fold ministry outlined in Ephesians 4:11-13, miracle stories, impartation, and a theology of healing. The book gets some things right. Rob McCorkle zeroes in on the meaning of salvation. He correctly notes that the Greek word, soteria, has been too narrowly understood in the past as applying only to spiritual things. It is more than preparing individuals for heaven. Rather, “it includes deliverance, healing, and restoration” (Kindle location 816). In short, God wants to redeem all that has gone wrong, to destroy the devil’s work and all of the effects of sin upon creation (1 John 3:8). Clearly, the Church of the Nazarene affirms divine healing, as stated in our 14th Article of Faith. (See my support of this doctrine in a paper written a few years ago with the late Field Strategy Coordinator, Rev Mashangu Maluleka, of South Africa). Bohi and McCorkle also repeatedly mention the malaise that affects the Church of the Nazarene, particularly in North America, which is their field of ministry. 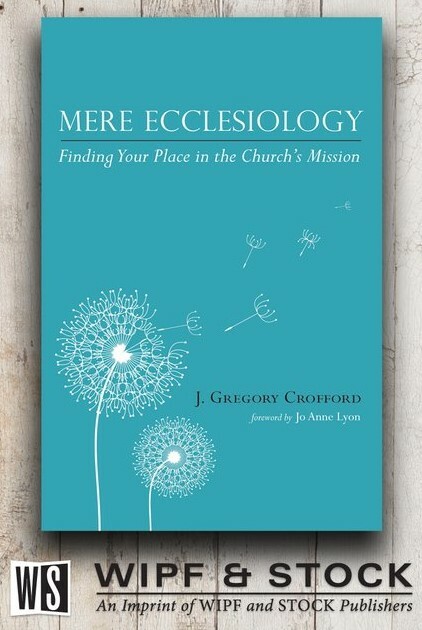 While there are bright spots, the decline in membership and the pace of the closing of churches (relative to new church starts) does not augur well for our future. As a missionary who has itinerated every couple of years in the U.S. on home assignment, I, too, have noted the graying of our American churches and the generally dispirited attitude in many congregations. The authors and I are of one mind in diagnosing the problem. Their proposed remedy is concerted corporate prayer coupled with a revivalism characterized by the manifestation of all nine of the spiritual gifts mentioned in 1 Corinthians 12:8-11. (See Kindle location 160). Their willingness to admit the problem and propose a solution is admirable. 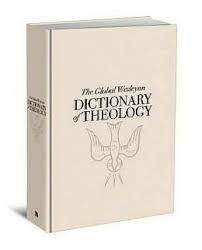 Nonetheless, there are difficulties with their approach, in light of Scripture. 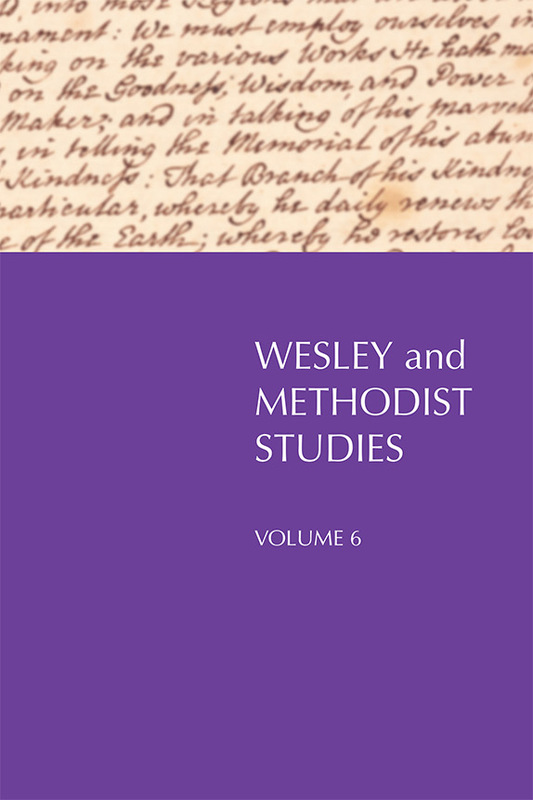 After examining those, let us consider an alternative to revivalism from the book of Acts, one that is also more in keeping with our Nazarene DNA as descendants of John and Charles Wesley and the Methodist movement of 18th century Great Britain. A faulty understanding of “apostle”? Chapter 6 is entitled “An Apostolic Culture: A Biblical Model for Ministry.” Holiness and Healing espouses a re-organization of the church based on Ephesians 4:11-13. On Bohi’s and McCorkle’s reading, the Church of the Nazarene only practices three of the five roles mentioned by Paul (evangelist, pastor, and teacher). What is missing are the roles of apostles and prophets. According to the authors, the former “governs” while the latter “guides” through prophetic words (locations 1697, 1703). This appears to be close to the teachings of Alan Hirsch, an adjunct instructor at Asbury Theological Seminary and a prolific writer in the area of apostolic renewal and missional movements. One of the postive features of the polity of the Church of the Nazarene is the checks-and-balances in-place that make for accountability. (Note: Dan Bohi is now a disrict licensed minister in the Church of the Nazarene, as announced near the beginning of this video). Rob McCorkle calls Bohi an “apostle” (location 1850). It’s not clear in Holiness and Healing how an apostle as defined by the authors would fit into our polity. (The authors recognize this problem as well). Specfically, how would “governors” be accountable? The concept seems to invest too much authority in the hands of a single individual, opening a door to the likely abuse of ecclesiastical power.